Become aware of TRIGGER words. If “exercise” is a dirty word for you, reframe it and choose another word! What is the PURPOSE of the exercise? Focus on what you want to feel and create, not the process or way you’ll get there. If “challenge” feels hard, consider replacing it with adventure or journey. Words affect emotion and emotion affects action. Toss out all-or-nothing thinking. It’s not super helpful. Instead, embrace curiosity, interest and creativity. Baby steps MEAN baby steps. I am dead serious when I tell you that 3 minutes is long enough to start any new habit. You may not feel like it’s enough, but it IS. It creates muscle memory and is easier to say YES to. The more successes you have, the more you look forward to doing more next time. Tune in to my Zombie Run video for further inspiration! Doing a habit DAILY is a great long-term goal. The mindset shift--and the most powerful moments occur in what you say to yourself after a day when you DIDN’T do the habit. My advice? Recognize you fell off the horse without judging yourself. Choose to get up and get back on. Always begin again, begin anew. Fresh starts are awesome. And get curious about what derailed you. Is it something you can learn from and shift bit by bit? 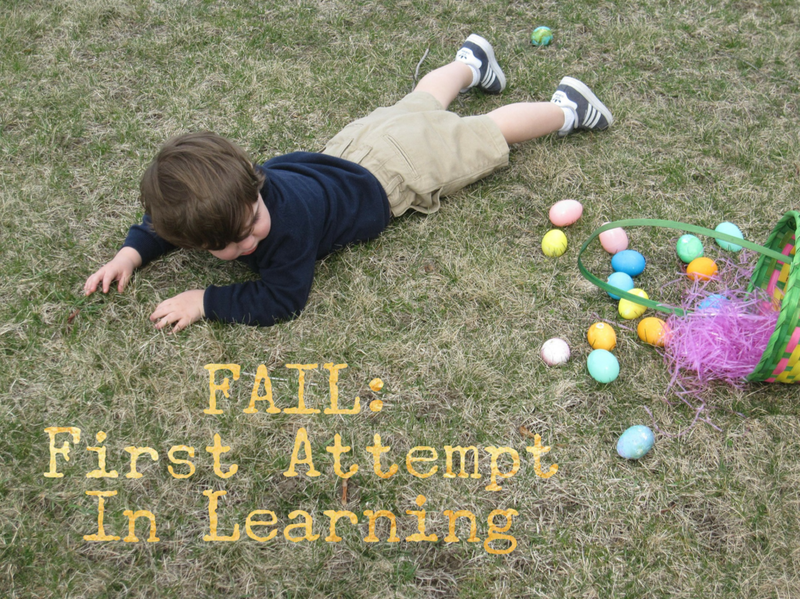 After all, Fail just means First Attempt In Learning. What did you learn?